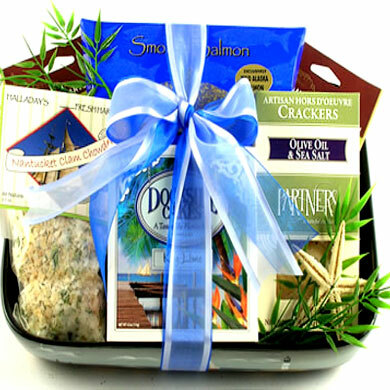 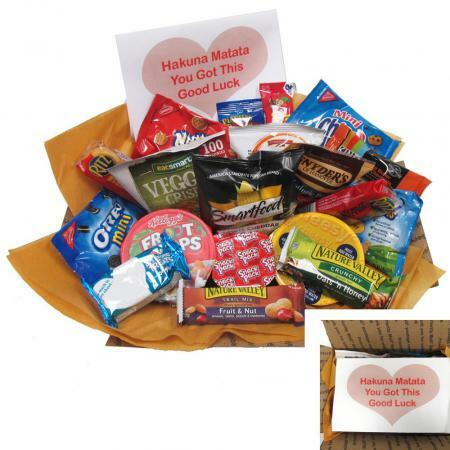 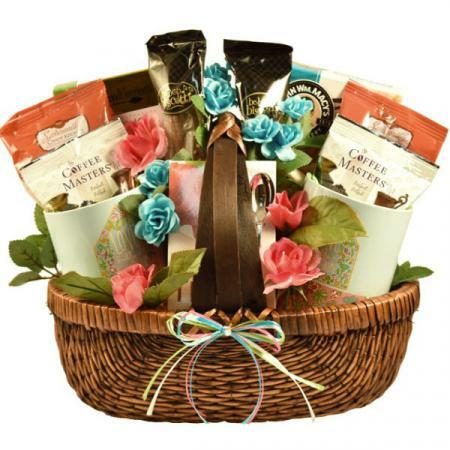 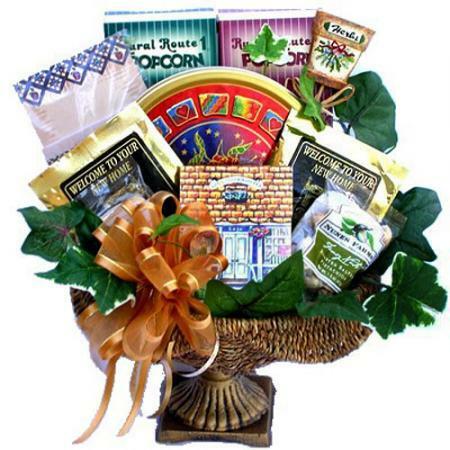 Congratulate the new homeowner or welcome a new neighbor with this classic housewarming gift box of delicious gourmet foods and snacks. 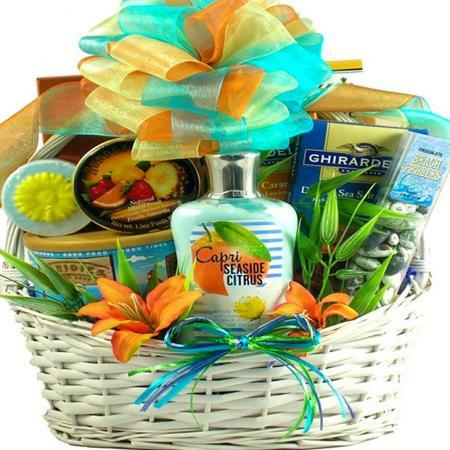 Your mom told you never to show up empty-handed, right? 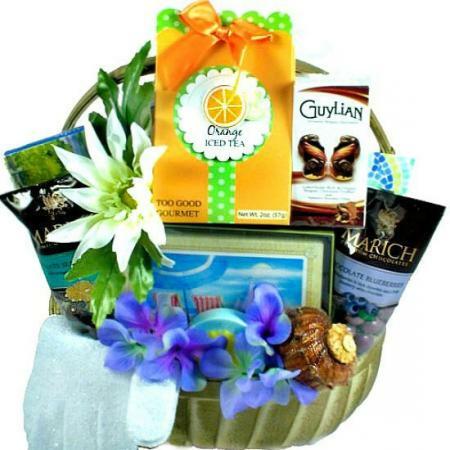 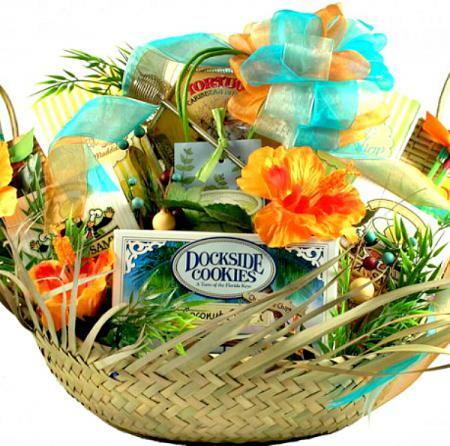 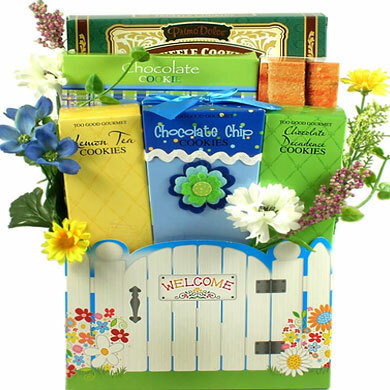 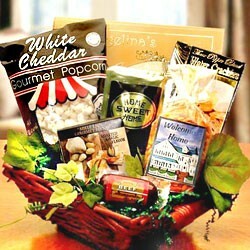 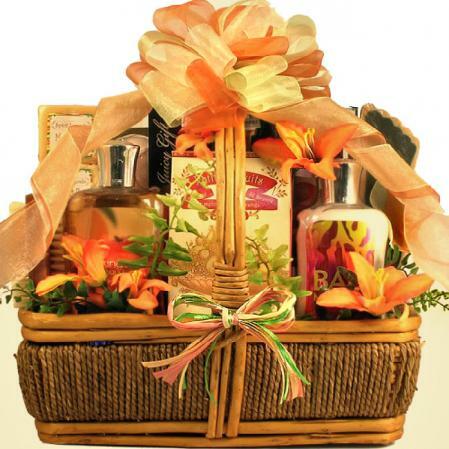 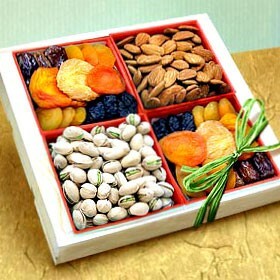 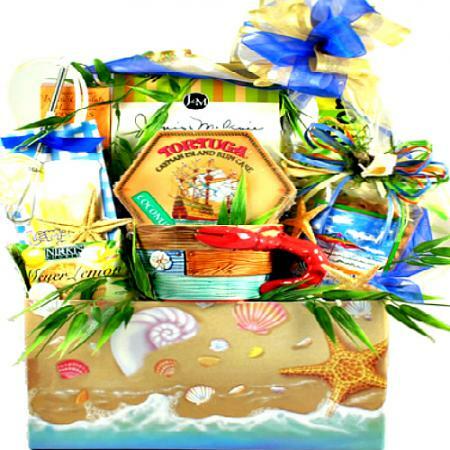 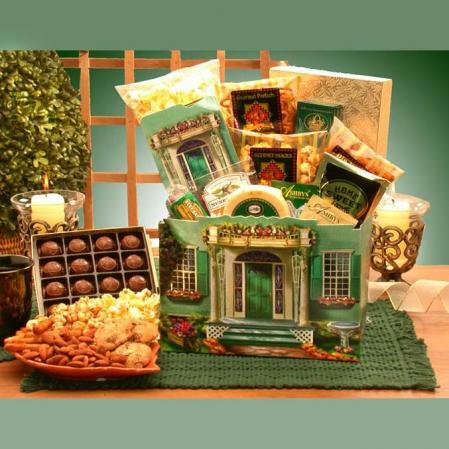 This beautiful home themed gift box is a wonderful way to welcome a new neighbor or a newcomer into your community. 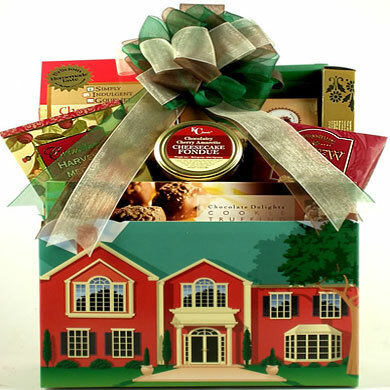 And, if you are a real estate executive professional this new home gift makes a terrific real estate closing gift and is a sure way to express your gratitude or sincere happiness for the new home buyer.